If you're looking for a ride that'll turn heads, we've got the answer. The Ford EcoSport goes above and beyond other SUVs, thanks to Ford's innovative engineering. Style, safety, performance...The all new EcoSport has it all! Shop now at Haldeman Ford for the best pricing in the Allentown area. 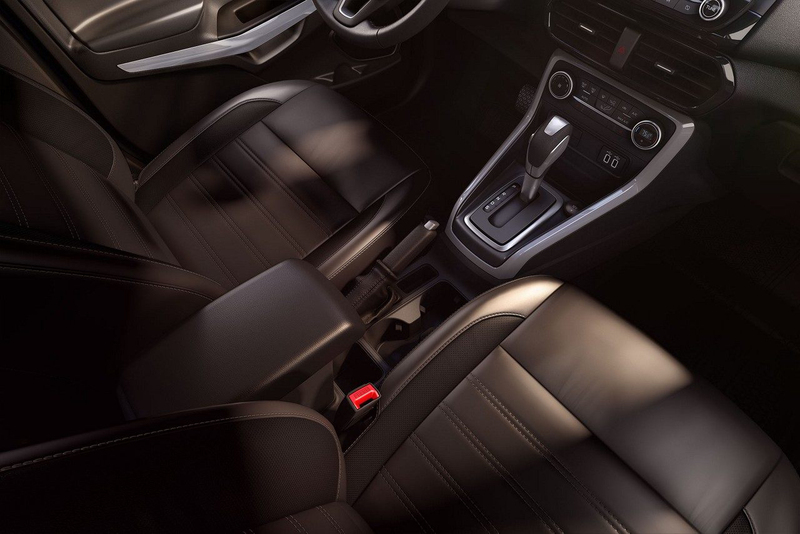 The all-new Ford EcoSport is the prime example of both style and comfort. 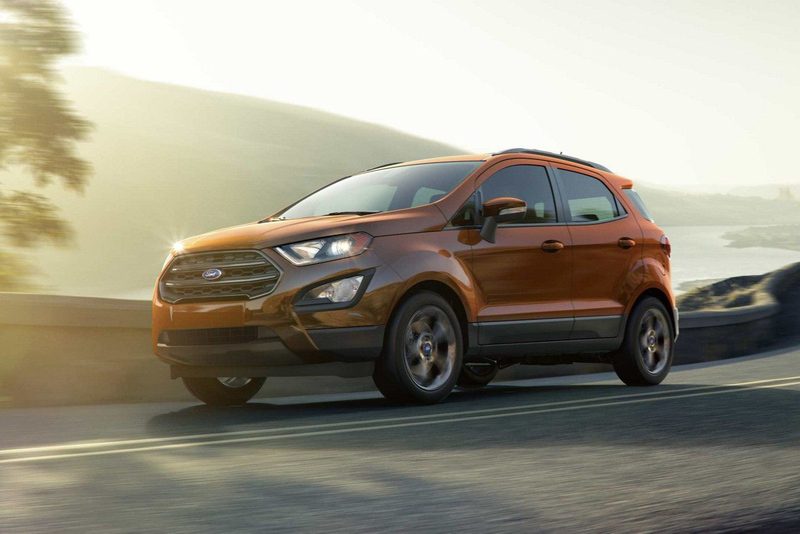 Distinctive enough that it stands out from the crowd, but still featuring classic Ford design elements, this SUV is guaranteed to turn heads.If that isn't enough, the rear swing gate and signature lighting really take the EcoSport to the next level. The standard Cargo Management System features an adjustable rear load floor and shelf to assure you have the space you need. You also have the choice to create even more personal storage solutions. The available Cargo Management Package includes a cargo net and organizers so you have space for your next adventure! 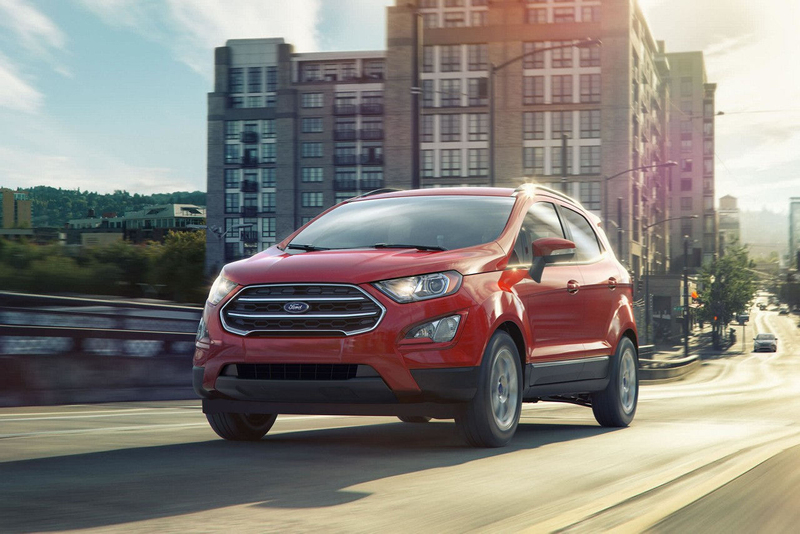 The 2018 EcoSport is equipped with all the newest Ford technology. From standard amenities like a rearview backup camera and multiple USB outlets to the available full-color touchscreen panel and Sync3 voice activated system, this car has everything you need to safely stay comfortable and connected.